Cat - Film - World according to Sesame Street 123 . 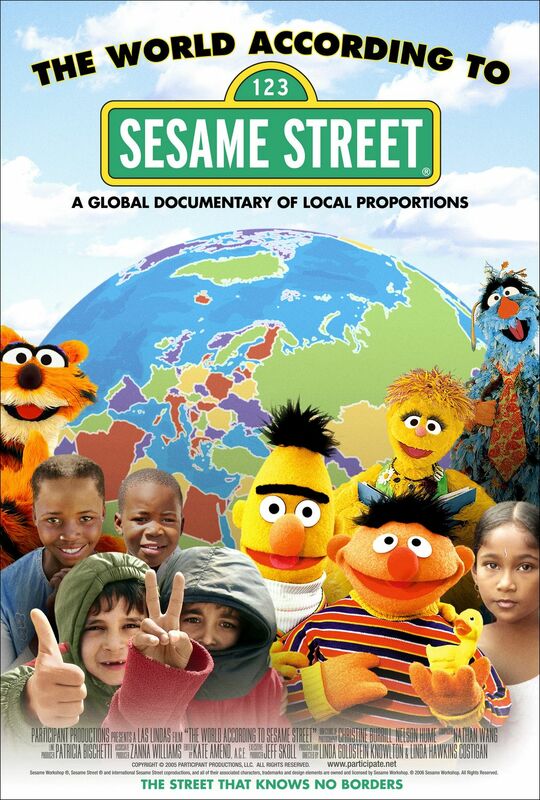 Home Cattitude Film preferiti Film - World according to Sesame Street 123 . Film - World according to Sesame Street 123 .